'Sarap Diva' Season 2 Opens with 'Machete' Episode! 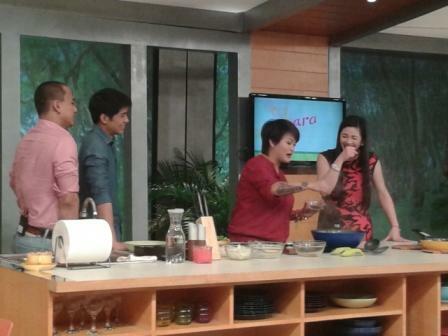 This Saturday, the cooking show of the Kapuso network called "Sarap Diva" steps to its new season. 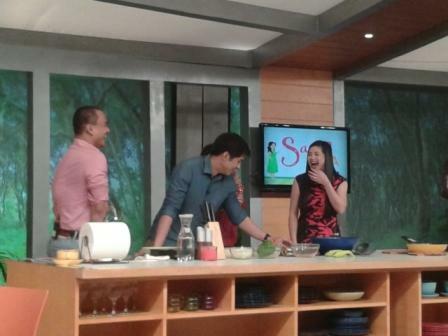 And in this episode, two "Machetes' of the Philippine showbiz grace the said show. 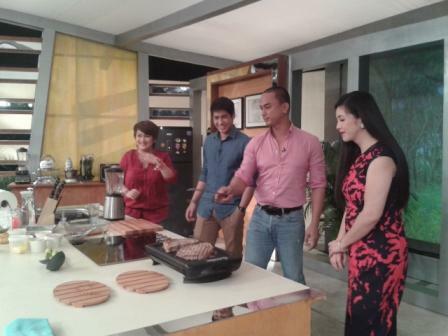 Aljur Abrenica and Gardo Versoza with Gladys Guevarra joins Ms. Regine Velasquez in cooking our favorite dishes. This is an episode called "The Machete Episode" since the two hunk actors who already played the oozing character of the legendary statue cook and chat with the diva! 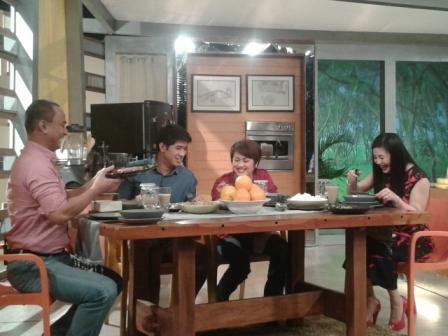 This one-hour program airs every Saturday, 9:40 am on GMA7 directed by Treb Monteras II. Raul Mitra is the musical director of the show. For more updates, like their Facebook Fan Page at: https://www.facebook.com/SarapDivaGMA and follow their official Twitter account at: https://twitter.com/SarapDiv.